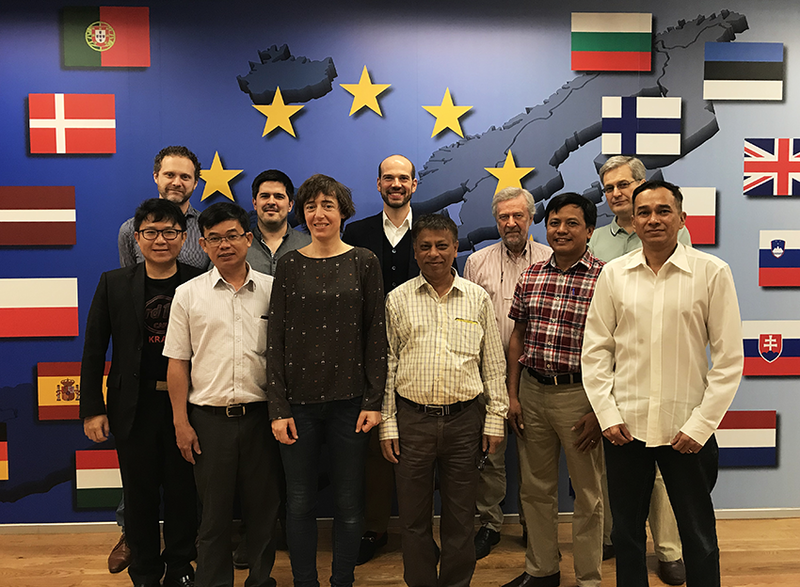 Representing 8 nations, comprising equal representation from Europe and Asia, EURASTiP has recently undertaken important outreach and networking activity in Bangkok, Thailand, in addition convening the Project Board to review progress achieved during the first year of project activity. Members of the project board assemble for a family photograph in the offices of the EEAS, Bangkok, Thailand. 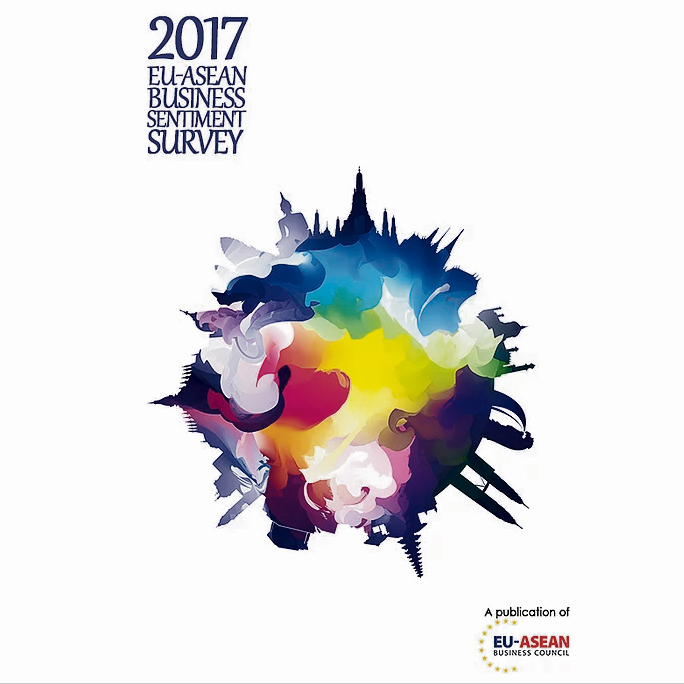 During the first such event to take place in Thailand, over thirty guests attended an informal networking event hosted by EURASTiP in Bangkok’s Government quarter. 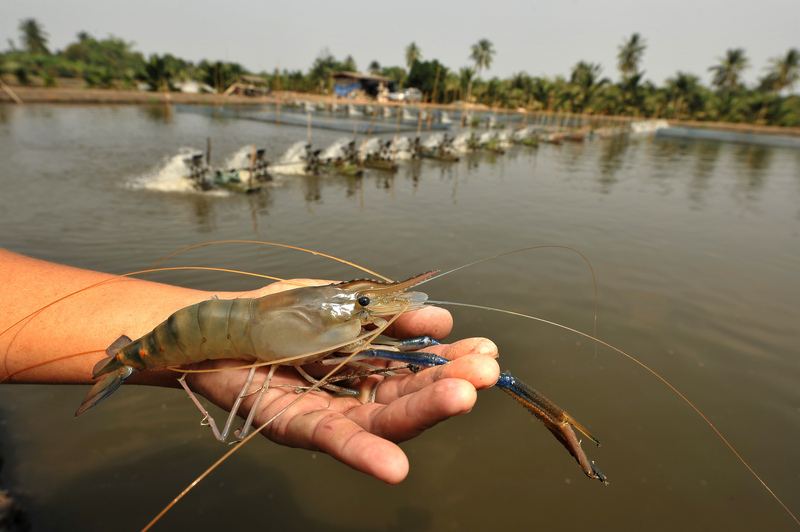 Further to welcoming remarks from Project Manager David Bassett (EATiP), Professor Patrick Sorgeloos (University of Ghent) briefly summarised the longstanding cooperation and joint working in the aquaculture sector between south-east Asia and Europe. Many old friendships and acquaintances were renewed during the convivial evening and new contacts made, with guests drawn from a wide range of stakeholders, including Government (especially the Royal Thai Department of Fisheries), industry and associated organisations. Two days of project meetings – which were kindly hosted by the EEAS in their Bangkok offices – highlighted the real progress being made to date as key project objectives are delivered. Thailand, Vietnam and Bangladesh have all taken steps in establishing multi stakeholder national platforms, with regular meetings taking place and steps now being taken to consider national SRIAs (Strategic Research and Innovation Strategies.) 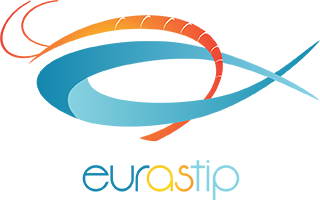 Exchange Programmes have been developed and launched to facilitate two way exchanges between regions, the first round of which will draw to a close at the end of March, for the selection Committee to convene and assess in early May. Brokerage activity between the two regions is on track to commence in the autumn of 2018. 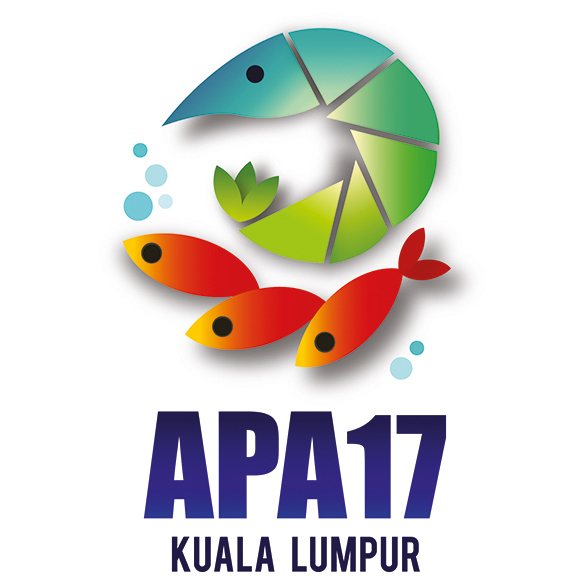 Further progress includes the hosting of two international workshops – in Malaysia and Indonesia during 2017 – to consider innovation in education and research in the aquaculture sector. Developing the EURASTiP networks both within and between Europe and south-east Asia remains the priority for 2018, especially with regard to the list of interested and registered associated third parties. 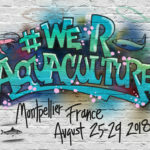 The Aqua2018 event in Montpelier, France in the summer appears set to be the next international opportunity to showcase the valuable outputs of the programme.